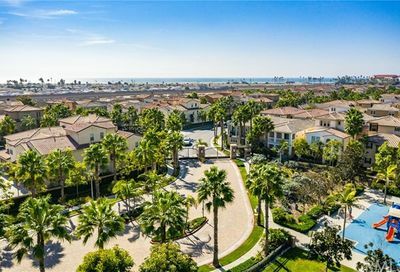 Pacific Shores is a gated community in Huntington Beach featuring two builder tracts, one is Pacific Shores Villas built by Christopher homes. 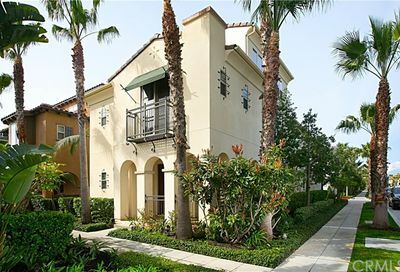 Pacific Shores Villas has 78 luxury Villa courtyard homes. There are five different floor plans ranging in size from 3556 to 4142 square feet with 4-5 bedrooms and and 4 1/2 to 5 1/2 bathrooms. 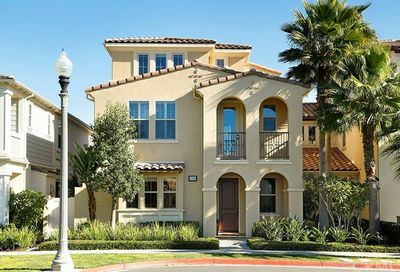 The amenities in these homes are upscale and high-end finish, and many of these homes have elevators. All of these models have generous three car garages. The streets in Pacific Shores Villas are Abigail Lane (west side), Hibiscus Circle, and Noelle Drive. The second builder tract in the Pacific Shores Community is Pacific Shores Bungalows. 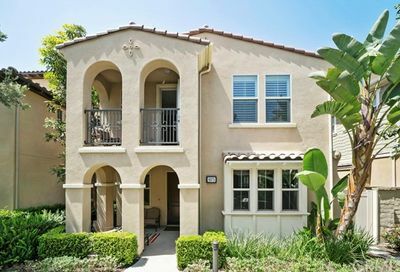 The Bungalows are also built by Christopher homes and there are 123 condos located in this shared Pacific Shores community. 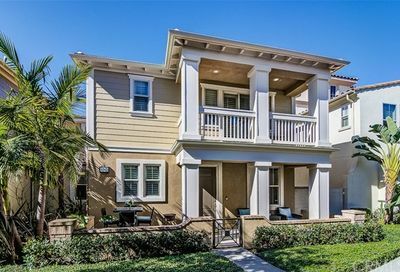 There are four-floor plans ranging in size from 1481 square feet to 2133 square feet, with 2 to 5 bedrooms. The garages range in size from 1 car garage to a 2 car garage. The streets in Pacific Shores Bungalows are Abigail Lane, Avery Lane, Hayley N, Kate Lane, Kendall Drive, Kennedy Lane, Rebecca Lane, Sage Drive, and Savannah Lane. At the entrance to Pacific Shores is a 2 acre Ralph Bauer park. The park includes 1/2 court basketball, children’s play equipment, and a shade structure. 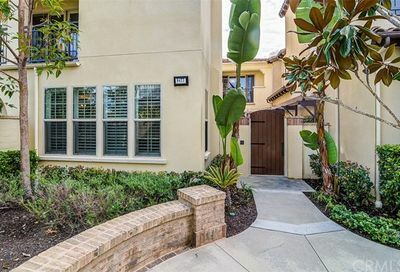 The HOA maintains the street, gate, pool and all landscaped areas in the Pacific Shores community. There is a pool area for the use of the residents. 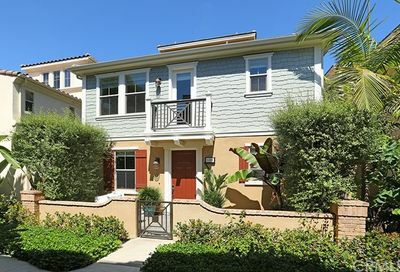 This beautiful community in Huntington Beach is beach close, many of the properties have incredible ocean views, and even white water views. 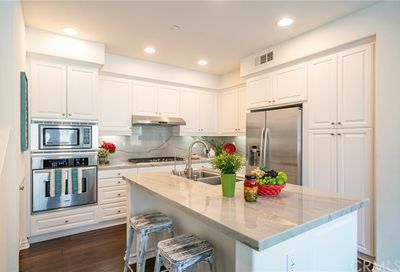 Enjoy the proximity to the beach, dining and the new Pacific City which has an Equinox gym, upscale dining and shopping. 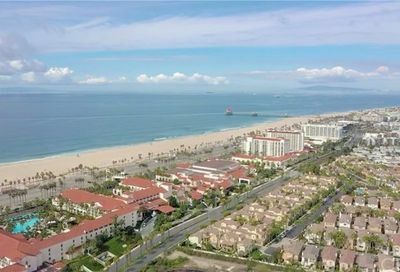 Search the MLS for homes for sale in Pacific Shores in Huntington Beach.